I first visited the DRIME Paraguay team in November 2011 [editor’s note: pictured], about a year after they had formally launched. The team was small but strong, and had four amazing leaders. I was most impressed by the fact that they sacrificed so much to be a part of DRIME. Most of them worked and or were in school, and would have DRIME practices and ministry on their only days off, and leaders had their meetings late at night when everyone could attend. Fast forward to December 2017, when I visited the DRIME team again. 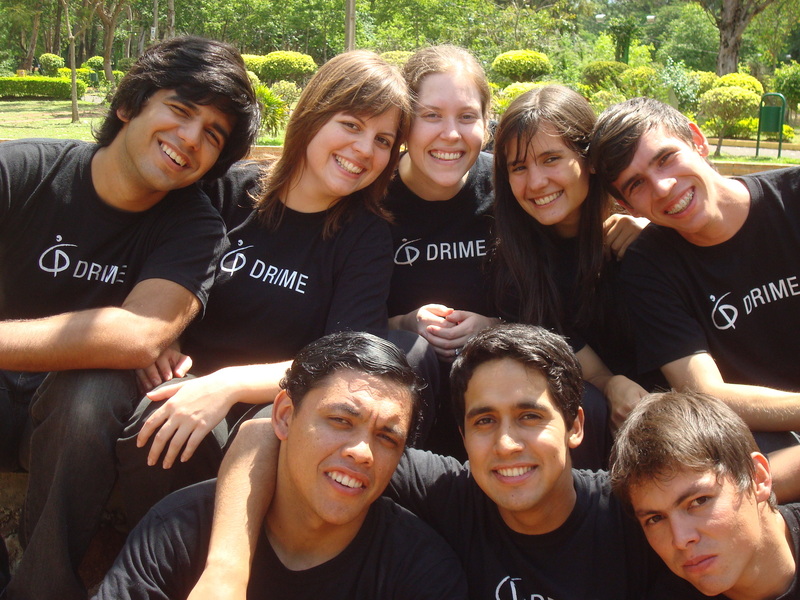 What I found was that about half of the team members I met in 2011 were still a part of DRIME. The team was still strong, and had now multiplied into two city teams. 2 of the leaders from 6 years ago were still leading, and the team members continued to sacrifice to bring the gospel to the streets. The most notable thing that Fred and I noticed was their deep and rich sense of community. Many of the DRIME leaders and members had been doing ministry together for many years, and they had walked through seasons of joy (marriages and promotions) and sadness (grief and loss). 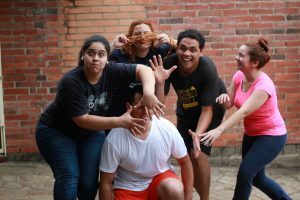 One of the leaders shared with us how she asked the DRIME members to pray for her on a Saturday at DRIME practice because she didn’t have enough money to pay for her university one semester. The next week, one of the secretaries at the school called her and told her she could pick up her receipt for her schooling fees. The DRIMER said she didn’t understand since she hadn’t paid the fee yet. The secretary told her, “No, your entire schooling bill has been paid for.” The DRIMER asked: “Are you sure you have the right name?” “Yes,” the secretary explained. “A man came in and paid for your tuition.” She found out that this man was one of her fellow DRIME team members, who had sacrificed vacation money he and his wife had saved to pay for her schooling. This is just one example of how these DRIME members have banded together to support one another not just in ministry, but in their personal lives. It was wonderful to be able to see how DRIME Paraguay is growing and how they continue to have the passion to take the good news of Jesus to the streets. I feel so blessed to be a part of such an amazing ministry that not only prioritizes evangelism, but also prioritizes community and relationships so that people don’t have to go through this life alone. 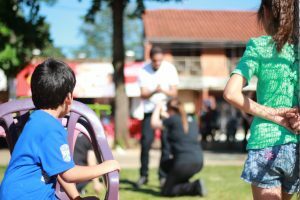 To learn more about DRIME Paraguay and get further updates, follow them on Facebook and Instagram!